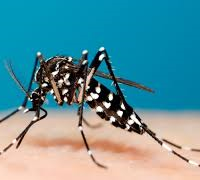 Chikungunya is a mosquito-borne, viral disease that is transmitted by infected Aedes aegypti and Aedes albopictus mosquitoes, however not many people have ever heard of it. 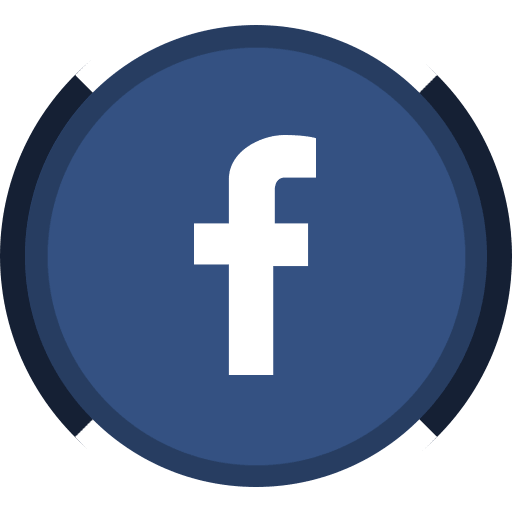 It has been identified in over 60 countries across Asia, Africa, Europe and the Americas. Reported imported cases in Germany, United Kingdom and Belgium have also occurred from travellers returning from the infected areas that are common holiday destinations for many Europeans. It is a viral disease that causes symptoms of muscle and joint pain, fever, vomiting, rash and headache that can last from a few days to several weeks, and can start very soon after being bitten! Most cases have full recovery, however some cases may experience ongoing joint pain for several months or even years. Serious complications are rare but may occur in the elderly casuing death. 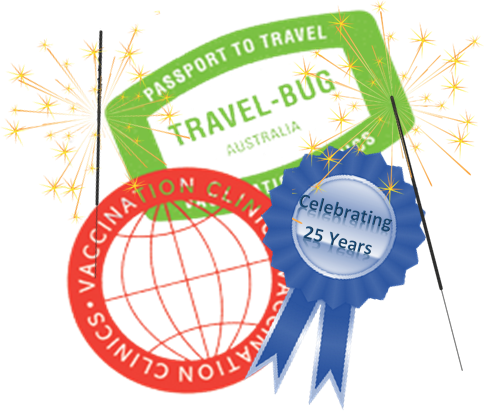 Travel Bug Vaccination Clinic can advise you on this and provide you with the products suggested. 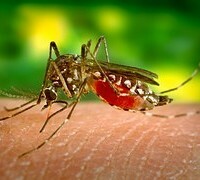 Any traveller to tropical areas that are in or adjacent to the Indian Ocean should be aware of the risk of infection and take precautions to protect themselves against mosquito bites. Any returned traveller who develops symptoms of fever and muscle pain should seek medical advice from a travel health specialist as soon as possible, and mention that you have been to a Chikungunya outbreak area.